The visiting Deputy Prime Minister and Minister of Foreign Affairs of Qatar, Sheikh Mohamed bin Abdulrahman Al Thani, on Friday held talks with Rwanda's Prime Minister, Edouard Ngirente, with both pledging closer cooperation. During the visit, the two leaders mainly discussed strengthening economic cooperation between the two countries, whereby Qatar expressed its willing to import more quality Rwandan products based on its own needs. In addition, Sheikh Mohamed bin Abdulrahman Al Thani said his kingdom looks forward to closer top-level exchanges with Rwanda, as well as enhanced cooperation in areas such as trade, and air transport. The visit by the Qatari Prince comes after Rwandan President Paul Kagame paid a two-day official visit to Qatar in November 2018 where he held bilateral talks on the first day with Sheikh Tamim bin Hamad Al-Thani, the Emir of Qatar. One of the highlights of the meeting between the two heads of state in 2018 was the signing of bilateral agreements focused on accelerating economic cooperation between the two nations. The agreements included the areas of air services, reciprocal promotion and protection of investments, and a memorandum of understanding on economic, commercial, and technical cooperation. Qatar and Rwanda already share economic ties through civil aviation, with Qatar Airways, the Gulf state’s flagship carrier, operating direct flights to Rwanda since 2012. 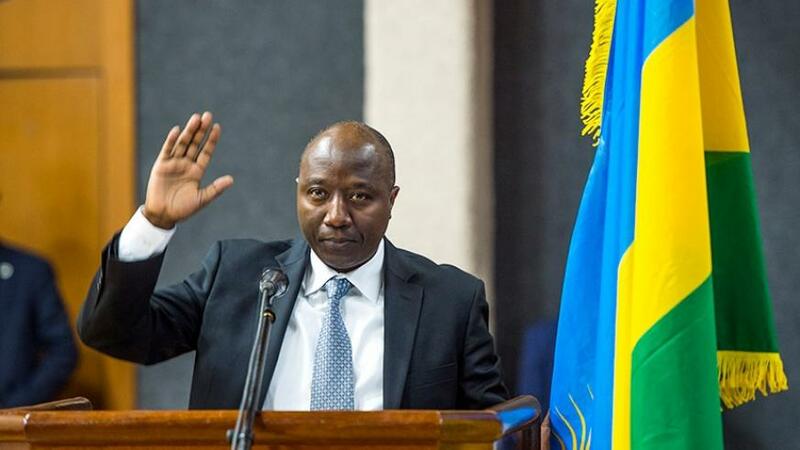 It is expected that the agreement on air services, will also enable the Rwanda flagship carrier RwandAir to operate commercial flights to Qatar, a senior Rwandan government official told APA in Kigali.